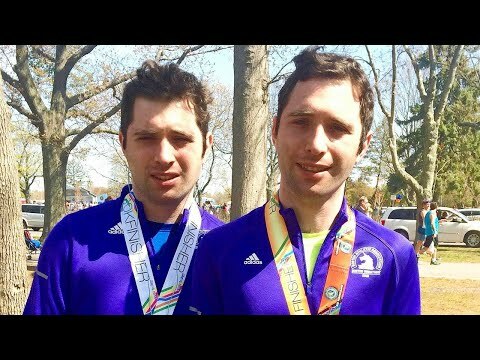 These 28-year-old twin brothers have a love for running that just won’t quit. Alex and Jamie Schneider, who have autism, took up running when they were teenagers. Their mom, Robyn Schneider, says when it came to running, her sons were always excited. The family has now competed in more than 600 races and Alex has even taken part in the New York City Marathon. InsideEdition.com’s Mara Montalbano (https://twitter.com/MaraMontalbano) has more.